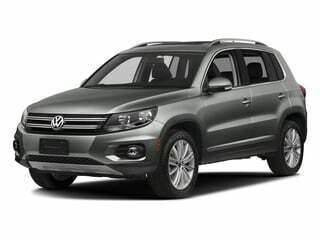 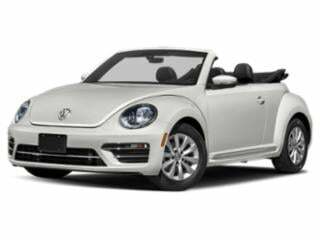 Volkswagen Prices and Values: Based in Germany, Volkswagen first arrived in the US in 1949 and has since become one of the most recognized brands on the road. 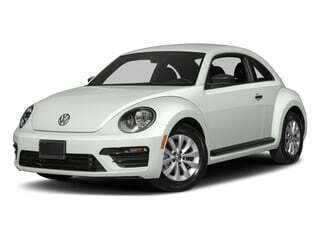 The iconic Beetle is the best-selling single vehicle model in history, and remains one of the most identifiable vehicles in production. 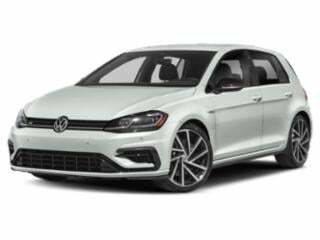 Volkswagen has a long history of incorporating diesel technology into its lineup and is leading the charge to bring modern clean diesel into the mainstream. 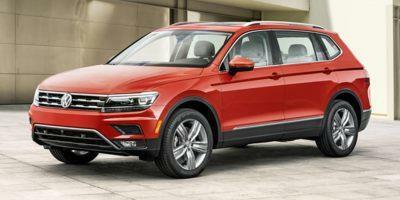 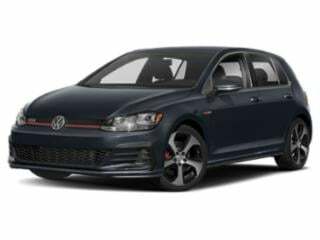 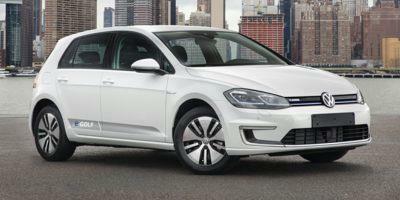 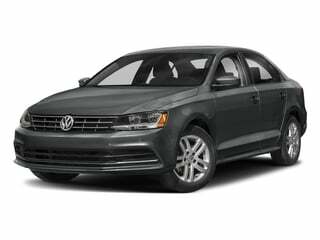 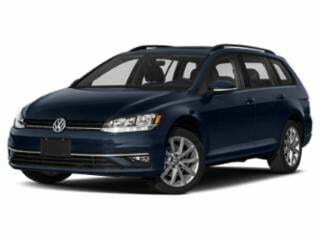 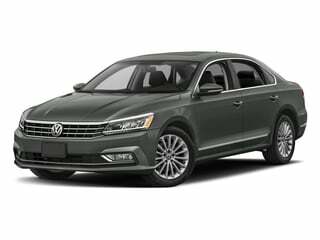 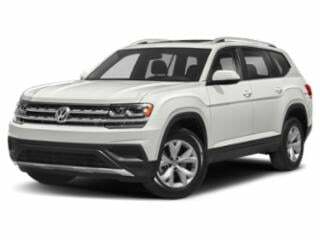 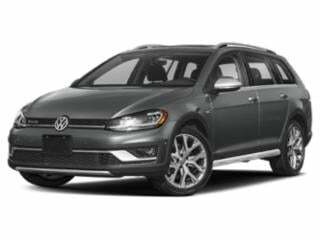 Browse all Volkswagen prices below or see the latest Volkswagen deals.